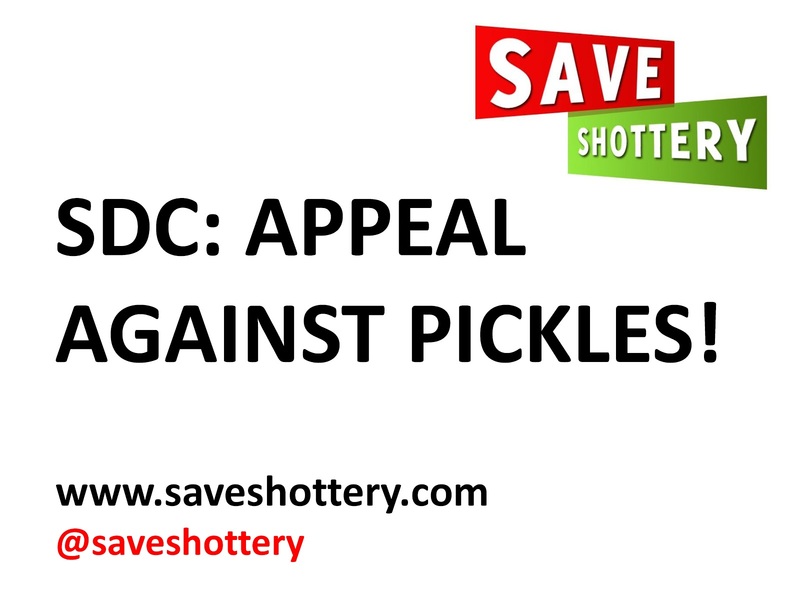 Save Shottery: SDC - APPEAL AGAINST PICKLES! 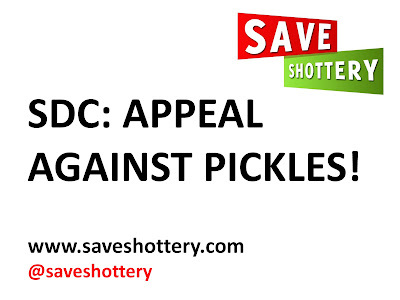 Stratford District Council MUST appeal against Eric Pickles' ruling. 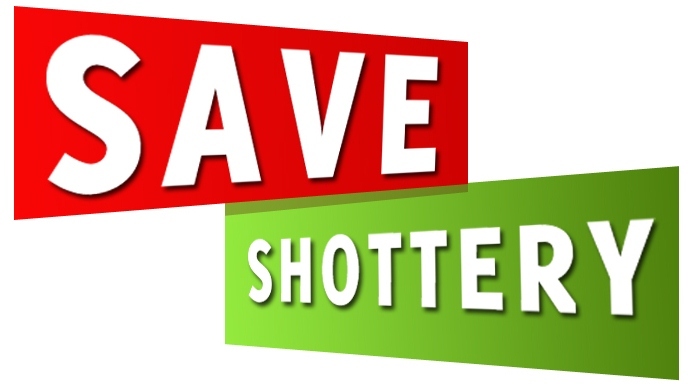 The Conservative leaders got us into this mess by including Shottery in their spacial plans - despite opposition from local people and the Lib Dems. They must now sort out the mess their national government has put us in by abandoning the Localism Act. 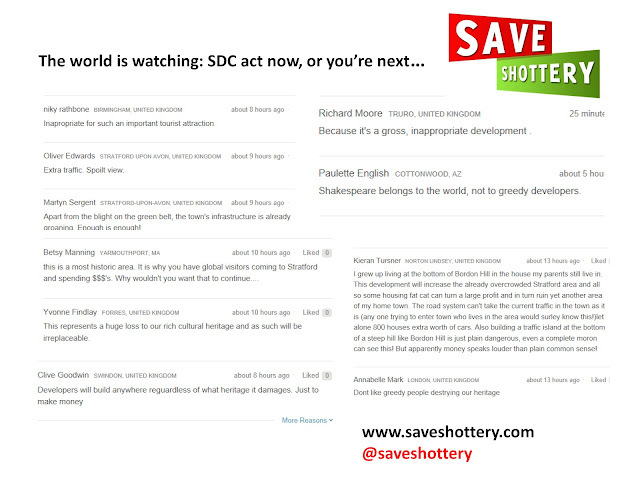 Join Save Shottery, RASE and other angry residents at the meeting of Stratford District Council's Regulatory Committee at the Town Hall, Sheep Street, Stratford upon Avon at 11am today.